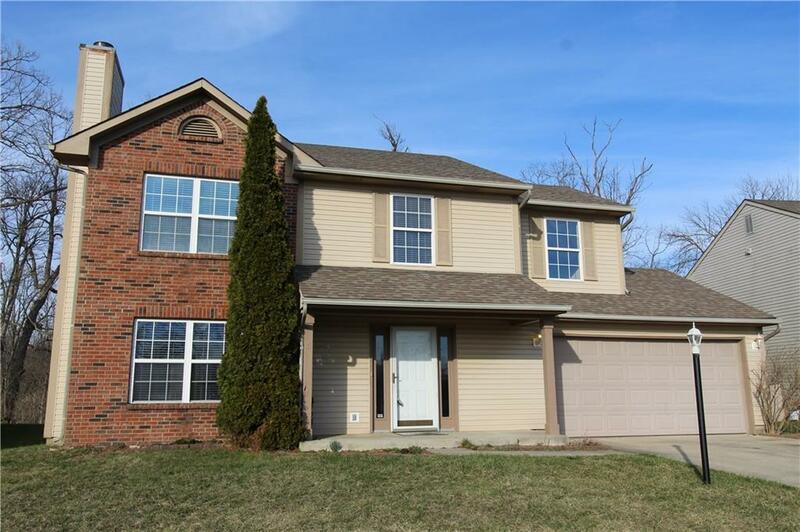 This 2 story 4 bedroom home has fresh new paint throughout the interior and exterior plus brand new carpet. Private Backyard with Mature trees, no neighbors behind, storage shed, and completely fenced in yard. Large entertaining deck ready for a BBQ. Newer Furnace and A/C. 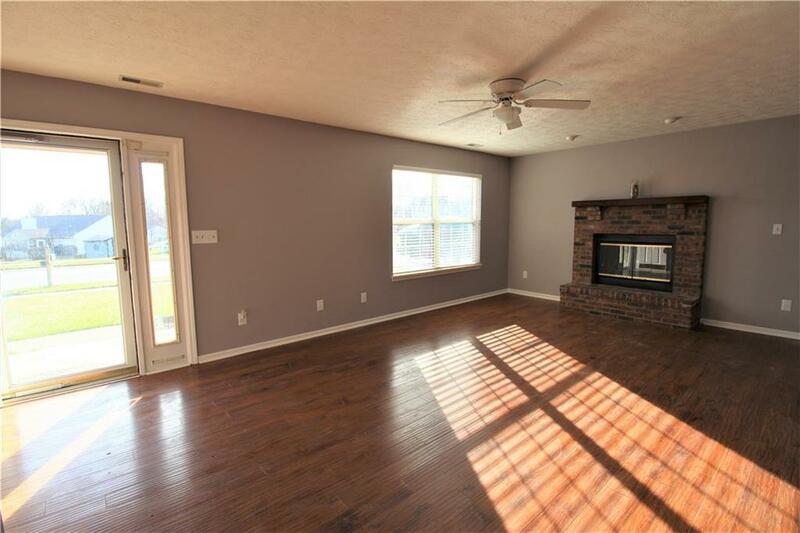 Great Room features wood laminate floors and wood burning fireplace, open to dining area with ceramic tile floors and patio doors leading to backyard. 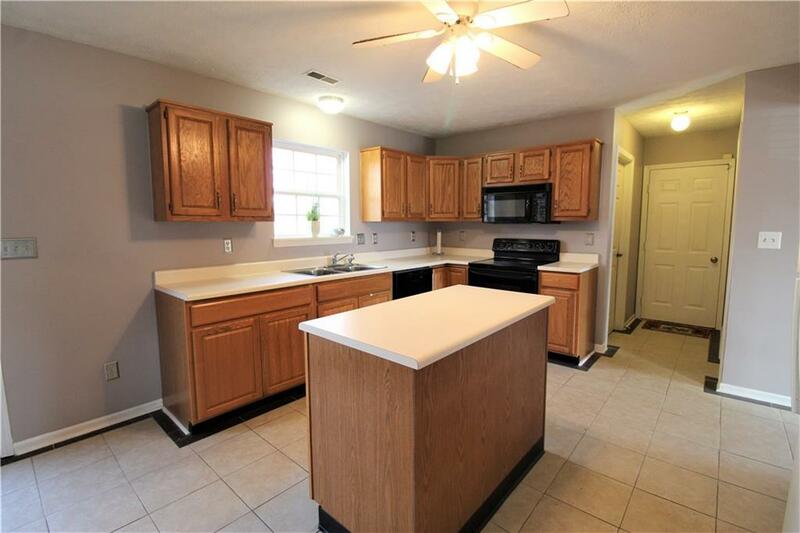 Kitchen boosts lots of cabinets and countertop space with center island and all kitchen appliances staying making this home move in ready. Laundry upstairs convenient to all bedrooms. 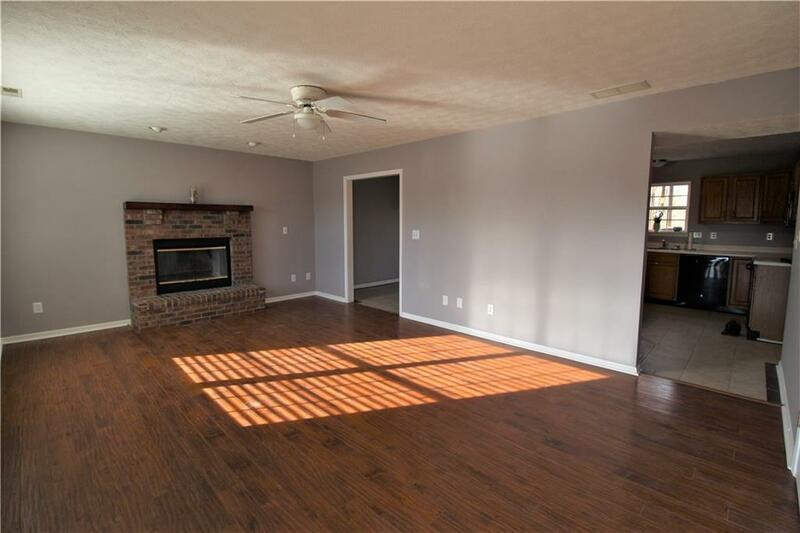 Master Bedroom overlooks the backyard, wood laminate floors, walk in closet, Master Bath will wow you with all the custom tile.